As a new academic year begins, Drexel LeBow can proudly state that again this year, we have attracted the most highly academically qualified freshman class yet. The 568 students beginning their first year of business classes boasts an average high school GPA of 3.46 and SAT score of 1180, exceeding those of all previous classes. Twenty-three percent of the students in this class are international. 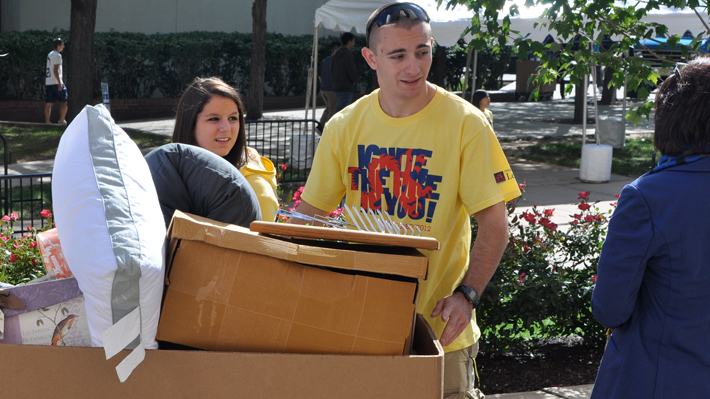 Drexel LeBow also welcomes 156 full-time transfer students, and 12 new faculty members to the College this year. Richard Vong ’14 just started his first full school year with the Teach for America program at Tilden Middle School in West Philly.